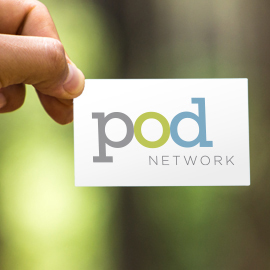 The POD Network offers two rates of membership: individual and student/retired. All membership benefits are the same and all memberships are active for one calendar year beginning on the day of joining or renewal. While membership is not required to attend the annual fall conference, members do receive a discount that more than makes up for the cost of the annual membership. Individual membership rate is $105 per person. Student/Retired membership rate is $65 per person. Select this if you are a grad student or postdoc, or are retired. Note that you may be asked to verify your status. If you are processing someone else’s membership, be sure to enter the name and email address of the POD member even if it differs from the billing address. We are no longer offering discounted institutional memberships. However, if the ONLY way you can join or renew is by receiving an invoice that indicates institutional membership (non-discounted), please email podoffice@podnetwork.org.